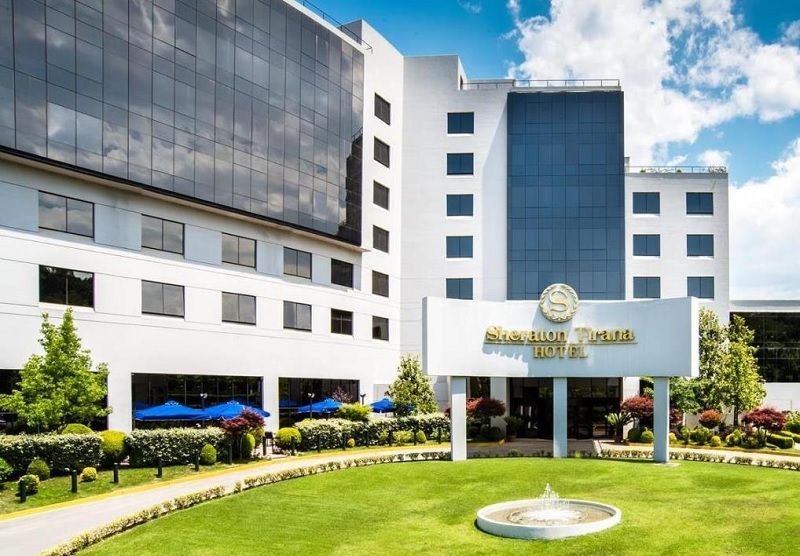 Almost one year has passed since the closure of the Sheraton Tirana hotel. The hotel, which is currently managed by Kastrati Group named Mak Tirana, goes back to international management. 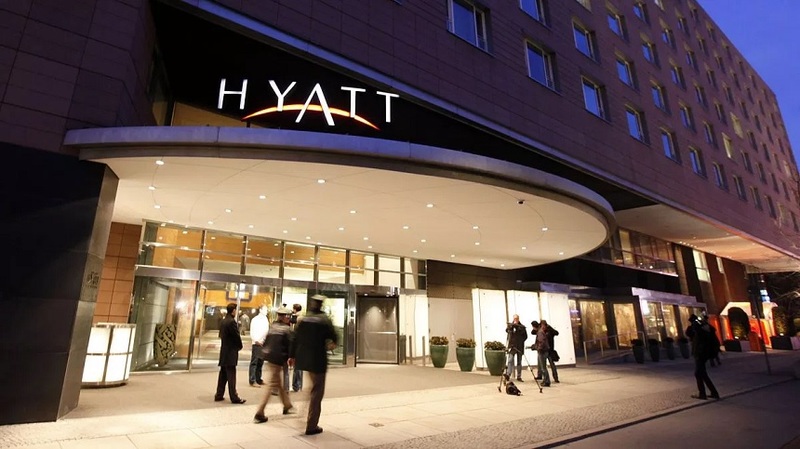 The international network "Hyatt" has completed the deal with the Albanian investor. Kastrati Group bought the structure of Mak Albania this year. The transaction value with Hyattende has not been disclosed. Earlier, it is said that the investor gives for management the part of Mak Albania's structure (the former Sheraton) for 20 years. This Thursday, in the Albanian capital is signed an agreement to bring in Albania the experience and management in the hotel business the Chicago-based Hyatt Hotels Corporation, a giant American company. The highest hotel standards come to Albania thanks to the cooperation of Hyatt Hotels Corporation with Kastrati Group to manage exactly the former Sheraton hotel's premises. Albanian elite tourism will now have a Hyatt Regency and Residency, the first five-star hotel in Albania and that will have larger capacity than before, but also a "gold" passport. Along with Sheraton, this is the third international brand to enter the local market in the field of hotel and tourism. At the end of August Albania started to welcome the first travellers and tourists "Hilton Garden Inn". Albanian business representatives say that the presence of specialised brands in the service field will increase the standard in this sector. In his speech during this ceremony, Prime Minister Rama emphasised among other things the recommendations or complaints that usually leave foreign visitors when they come to Albania, as the problem of inappropriate accommodation becomes apparent. Such an important investment for a 5-star hotel in Albania brings many benefits to the Albanian economy, either by hiring its staff, and at the greatest expense of tourists when finding a more comfortable service and accommodation. "We are the only country in the region that we still do not have a 5-star hotel, the elite of the tourism industry. We are already on the sidelines of a giant Hyatt approach that will wipe the tears of those saddened when Sheraton left. In fact, it was not a five-star hotel, despite the claims," Rama said. Congratulating those who made this deal possible, Rama said there was nothing but waiting to be present at the next ceremony of signing another contract with another powerful brand.